Most often it is the global brand that wins the battle in market after market. This begs the question ,what is the secret behind the success of these brands? Though this answer seems quite logical, it overlooks one very key component the role of visionary leadership. Most of the hugely successful brands have had the benefit of being led by leaders who had a vision. These leaders have led their brand from the front, been the brand’s chief ambassador, understood the strategic importance of branding and nurtured the brand as a favored child. Not many local brands have had this critical success factor to boost their equity. 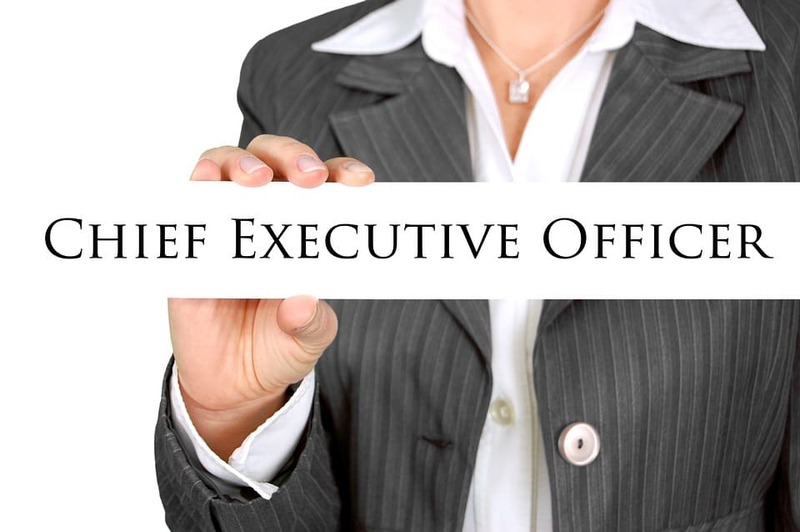 This begs another obvious question , what is the role of CEO in branding?How does the CEO branding affect the company ? 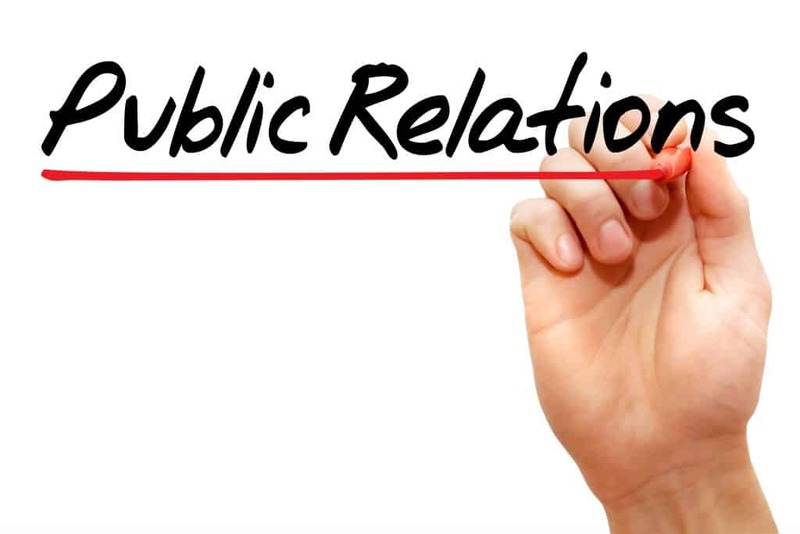 CEO branding is accomplished through the process of getting the right message directly in front of your target audience, using a strategic blend of thought leadership that’s demonstrated through social media, speaking engagements, publishing and savvy public relations. It all starts with determining how the CEO’s brand maps to the corporate brand and how it can be used to generate access to the target market at a fraction of the cost of traditional advertising. Business isn’t just business-to-consumer (B2C) or business-to-business (B2B) anymore. It is about human connection,it is often influential in building trust. When a CEO acts as a thought leader, it provides value to an audience. When done correctly, CEOs can talk about their businesses during interviews while sounding organic and contextual instead of contrived. 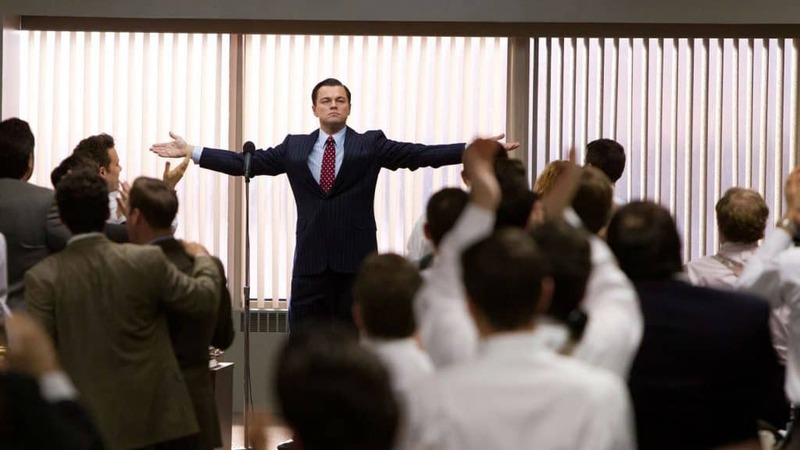 if your company’s CEO lacks a strong personal brand, it’s probably affecting your bottom line. 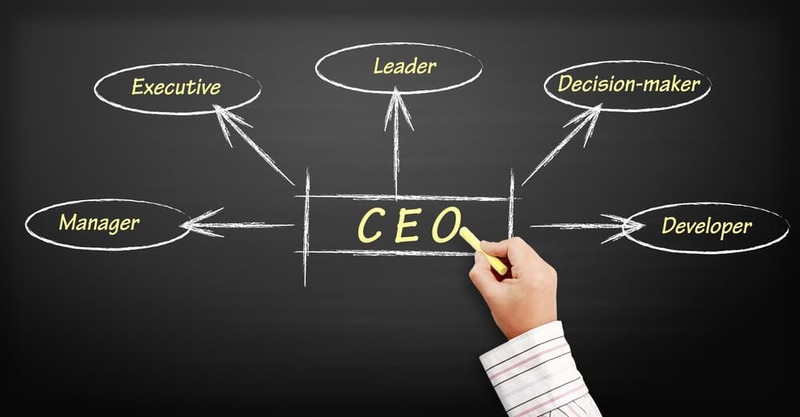 Global executives estimate that 44% of a company’s market value is attributable to CEO reputation. The interest in a firm stems in part from what you feel about the executives who run it.In fact every Chinese associate Alibaba group with the carismatic Jack Ma ,even tho he isn’t the CEO anymore. When surveyed, 95% of financial and industry analysts said they would purchase stock based upon a CEO’s reputation, and 94% said they would recommend the stock to others. Perhaps that’s why, on the day Jack Ma stepped down as CEO, Alibaba fell a little bit in stock . Shareholders simply weren’t sure about a future Alibaba without its visionary leader. 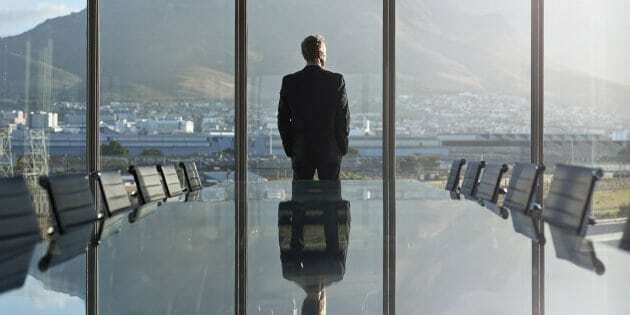 A CEO’s reputation can have huge internal consequences too. 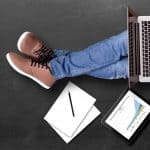 A poor reputation can make talent acquisition particularly difficult: 80% of corporate stakeholders say the CEO’s reputation would influence whether or not they would recommend a company as a good place to work. Reputations aren’t built overnight. They are built through consistent and memorable impressions. When networking, provide value to others instead of pitching your product. Make referrals to help people grow their business or offer valuable insights without charging for them. This makes you more endearing and trustworthy and builds relational equity, all adding to your reputation. Knowing how to communicate effectively and positively is as important as knowing what a celebrity, a brand, but also any person should NOT do in order to have a negative image in China. One of the last most striking cases is the one relating to the Dolce & Gabbana brand, which has stumbled into one mistake after another from beginning to end, creating more and more indignation among Chinese people, who are also the biggest buyers of the brand. Nowadays social media and social networks are a double-edged sword. If they can not be used they can only give negative effects. One of the pros and cons is that they reach billions of people and one flies that something is posted on the web. it is difficult to erase its traces. It all started in November, due to an advertising campaign designed to promote an important fashion show that should have been held in Shanghai.The three incriminated videos show a Chinese model tasting for the first time a piece of pizza, a plate of spaghetti and finally a cannoli, using chopsticks (with the obvious difficulties of the case), all enriched by different stereotypes with which the world Western looks at China, like traditional music and decorations. 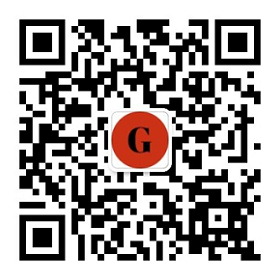 Within 24 hours the video has been around the social networks, triggering the reactions of users and arriving to occupy four of the first five trending topics of Weibo, the social network similar to the Chinese Twitter, which soon deleted the videos from the platform. 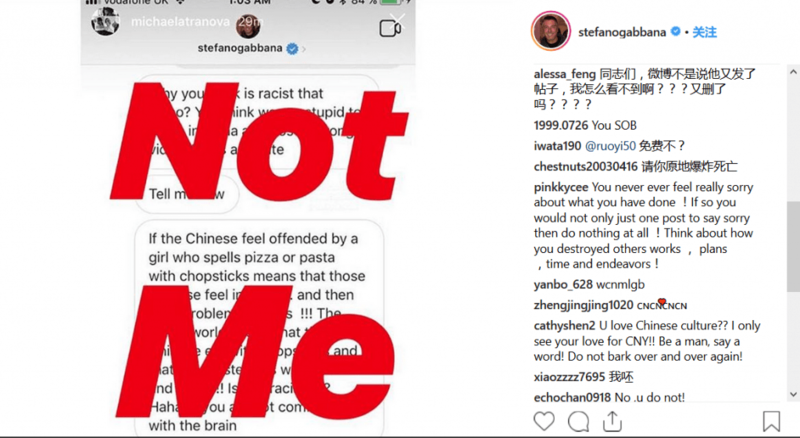 It is at this point that the management of the crisis of Dolce & Gabbana has become unusual at least: a screenshot appeared, in which the personal account of Stefano Gabbana insults heavily the Chinese people with phrases like “China Ignorant dirty smelly Mafia”, in a private discussion with Diet Prada, famous fashion account on Instagram. This unleashed the indignation of the Chinese, who totally and rightly feeling insulted and hurt, started a web war and boycott against the brand and its designer. The fashion house tried to justify what happened with an alleged hacking of the Gabbana account,Gabbana himself claims not to be the author of those vulgar and offensive messages explaining that his account has been hacked by apologizing and reiterating his love for China and for Chinese culture. 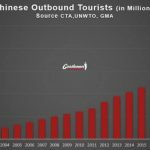 This strategy did not bear fruit and several celebrities took a stand against the label, derailing from the Shanghai event. 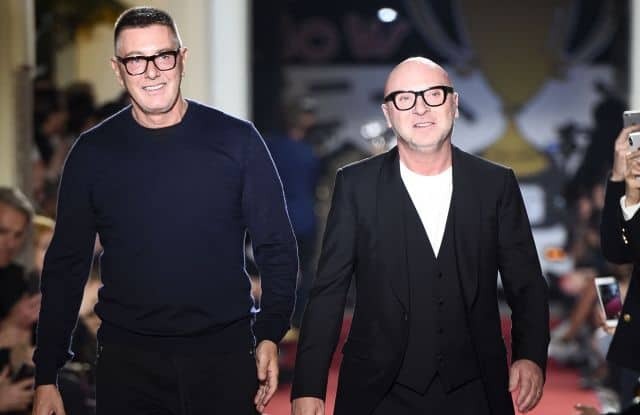 The users, also still stay angry with Gabbana and the fashion house and continue to publish messages and comments that invite to boycott the Dolce&Gabbana brand. The company’s bad management went far ahead.In fact the next day the fashion brand found itself excluded from several Chinese e-commerce platforms, out of all the three big Asian companies in the Tmall, JD.com and Suning sectors, but also from the cross-border ones like NetEase Kaola and Ymatou. Excellent exclusions to mention are also those of some luxury companies like Secoo, Vip.com, and Yhd.com. After the media disaster and the mass boycott of the Chinese, the two designers gave an apology with a very low conviction. 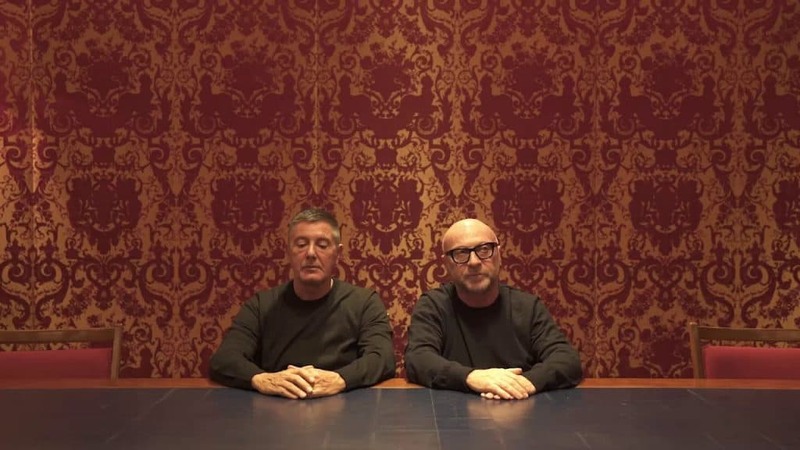 From a damned dam Domenico Dolce and Stefano Gabbana, the latter visibly swollen and tried by the last days of media captivity, finally spoke. 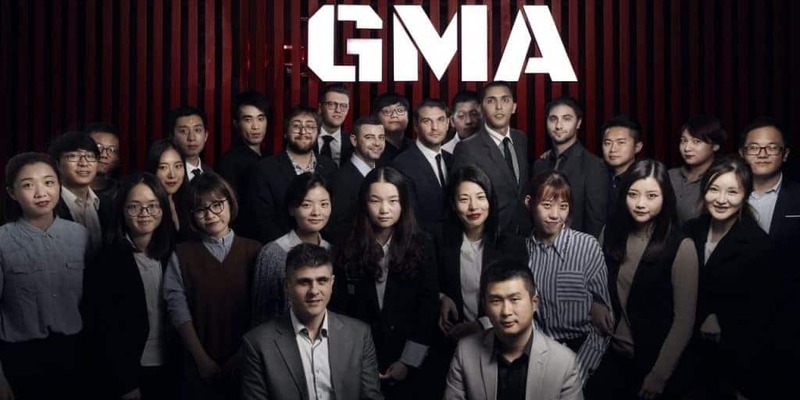 The two designers recited a text of apology to the Chinese people; expressions vaguely hallucinated, poor bite of the subjects, a text that has not helped them even if no one among the Chinese believed, in the western part they also become subjects of memes because of the lack of credibility of the apology. 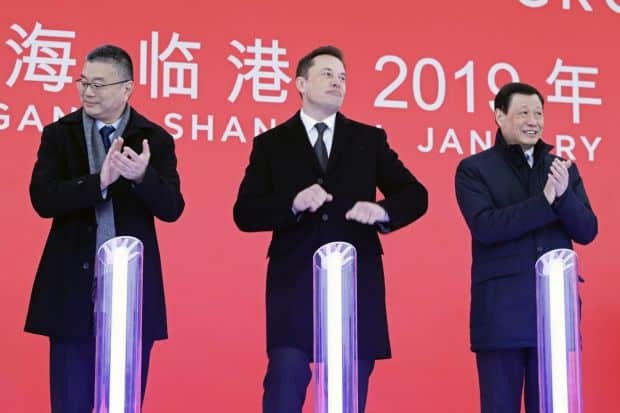 The Chinese population has considered the video false, in fact the general opinion is that the excuses were directed more to “Chinese money”.Like every country,also China cares about its culture and respect, that’s why even the umpteenth attempt to regain confidence on the part of the brand has been seen by the Chinese as a further mockery. 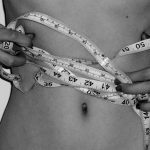 The story shows once again how much what happens on social networks can heavily influence the life of a brand, and not only in terms of reputation and perception, but also and above all from the economic point of view. How to develop a CEO personal branding in China? Living in a world where the web is the master, in China it is necessary to have a good ranking on the search engine, because it will be there that will be the first research done by the Chinese stakeholders and not. What do stakeholders find when they look you up online? Do your search results reflect the first-rate company you represent, or do they look more like a random assortment of irrelevancies and unflattering images from your younger years? Getting a third party validation is very convincing for a CEO and clients. Earning positive media exposure is instrumental to building your visibility and increasing your credibility.Getting content placed in top tier or niche publications is a powerful way to get in front of a wider audience and open more doors for your business. The same is true of press mentions and quotes. Develop relationships with editors and journalists in key publications and you may be surprised by how often they need expert insight. An example ? Jack Ma’s video in a “Steve Jobs way” are viral since he started, that have been a great tool to communicate and make public relations . Social media is a valuable mechanism for consistently communicating your brand and engaging with the audiences that care most. If you’re getting bogged down wondering which sites to focus on, try to think of social media platforms like different TV channels. Some people skew toward certain channels more than others, but at the end of the day, they are really just different mediums for people to entertain and educate themselves. It is not enough just to be active on social media but we must also convey messages that create interest in users. 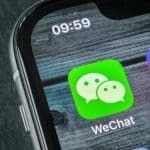 By using a mix of platforms from WeChat,beginning from the activation of an Official Account or sharing interesting contents on Weibo , you can reach audiences no matter where they tend to congregate. Social media are used everyday from more than 2 billion people.They can be an invaluable tool to drive awareness and nurture leads, but it can also backfire if you’re too quick to post . Publishing sophisticated articles is one of the best ways to boost credibility and position yourself as a thought leader in your industry. Whether you publish on a corporate blog, or a personal website, what’s most important is that you give yourself a platform to speak about the wins, challenges, and opportunities that are facing your company and industry.In China is important to communicate through post and issue,because people always look for stories and new information. Why Western Brands Fail in China?